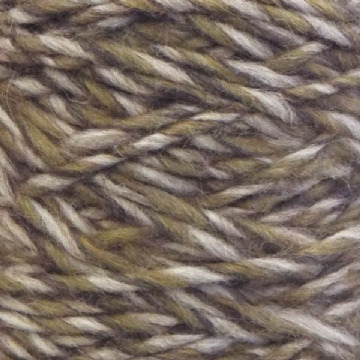 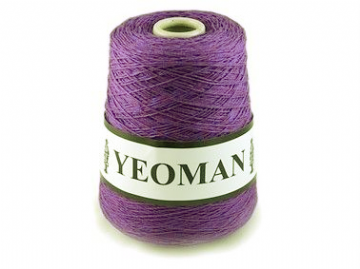 Yarn for weaving, machine and hand knitting projects for over 30 years in all fibres, and still going strong! 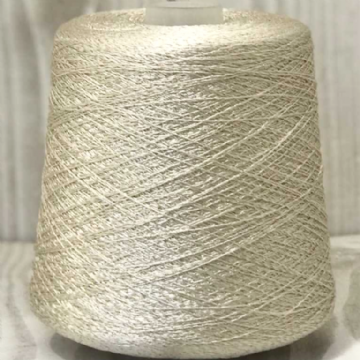 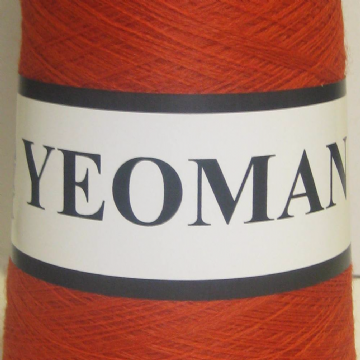 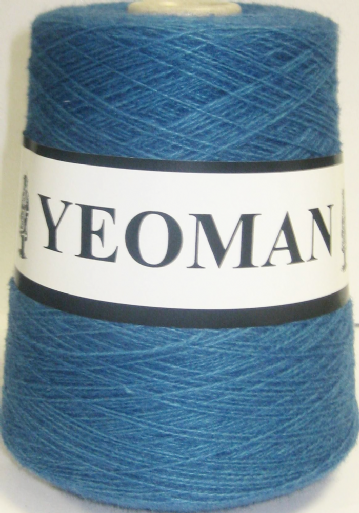 YEOMAN YARNS ETHICAL POLICY / OEKE-TEX 100 /'BETTER COTTON INITIATIVE': ALL our products are spun and dyed under stringent controls, to ensure quality, wash fastness, no use of environmentally harmful dyestuffs or chemicals , and comply with European ECO/ISO standards. 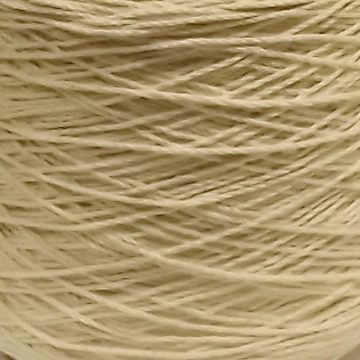 There is NO use of cheap labour, and we do NOT source any products from any area we have not thoroughly checked-out beforehand to ensure compliance with our high ethical standards. 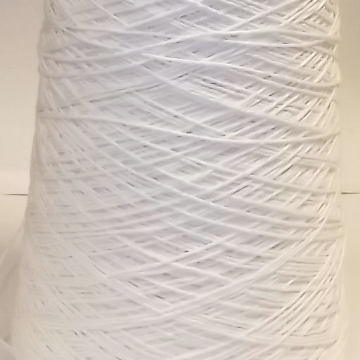 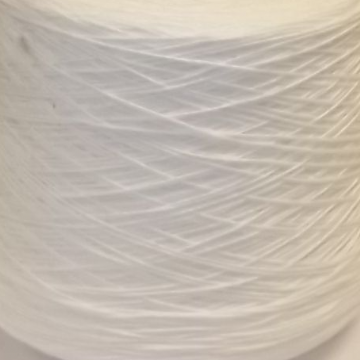 For all craft projects, hand and machine knitting, weaving warps etc..
Good quality cotton yarn suitable for all craft uses including warps, hand and machine knitting, crochet etc..